Design is on a quest to conquer new territories within society. Beautifully-designed products are guaranteed to attract attention, and as consumers, we love our laptops, tablets, smartphones and all the apps on them. More and more companies realize that good design equates to higher profits, whether for products, services or environments. The new kids on the block are the design-led startups, which often disrupt the incumbent players. The latest addition to this achievement of design are the venture capital firms, the VCs. The pre-eminent example of a VC firm showing more than just an interest in design was when John Maeda (who has worked at both MIT and RISD) became design partner at the venture capital company Kleiner Perkins Caufield, and Byers in January 2014. Since then, further developments have taken place with design and the tech investment community. At least six designers joined other VCs in the hotbed of startups, Silicon Valley. And when designers found successful startups, the big tech companies take notice. Since 2010, 27 startups co-founded by designers have been acquired by tech companies such as Google, Facebook and Adobe. It’s clear that something is happening. During SXSW 2015 in Austin TX (USA), John Maeda published his first #DesignInTech report, looking at the rising importance of design in the tech industry. Read the full slide deck ‘#DesignInTech Report’ or a summary of it in ‘4 Reasons Why Design Is Taking Over Silicon Valley’. John Maeda presenting the report at SXSW 2015 (Austin TX). Peter Bogaards (a.k.a. @BogieZero) is the editor-in-chief of our blog BiRDS. 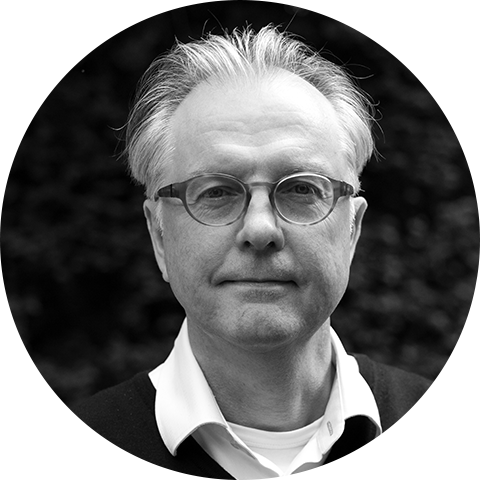 Peter also works as a curator and coach at Informaat experience design. He has been an online content curator avant-la-lettre in various UX-related fields for almost three decades, choosing what he thinks is interesting, relevant or remarkable to share.